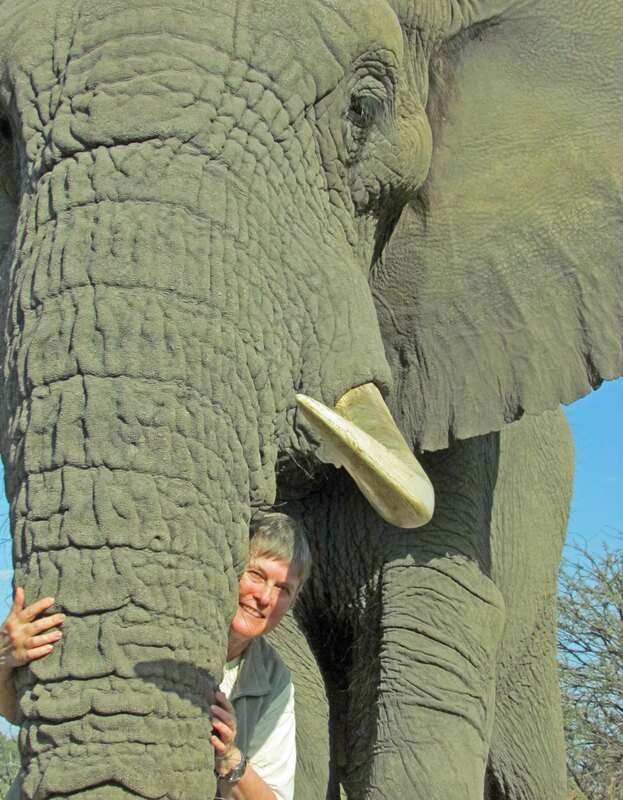 I’ll be speaking on our local radio station, KPTZ 91.9, on Friday, Nov. 6th, at 1:30 p.m. Pacific Standard Time, U.S. and answering questions about all things elephant. For my friends all over the world, you can live-stream by clicking on the link below, and send in email questions. Plus we’ll be broadcasting examples of elephant sounds. See you then!